Part of the process of moving to a new area is getting into the local sports. Cade and I weren’t super into sports (football being the only exception) before moving to Boston, but once we got out here and realized how sports crazy this city is we decided to start following some of the teams. As I’m sure you can guess, with both of us attending graduate school we don’t have tons of time to be following sports, but we try to watch games when we get the chance. 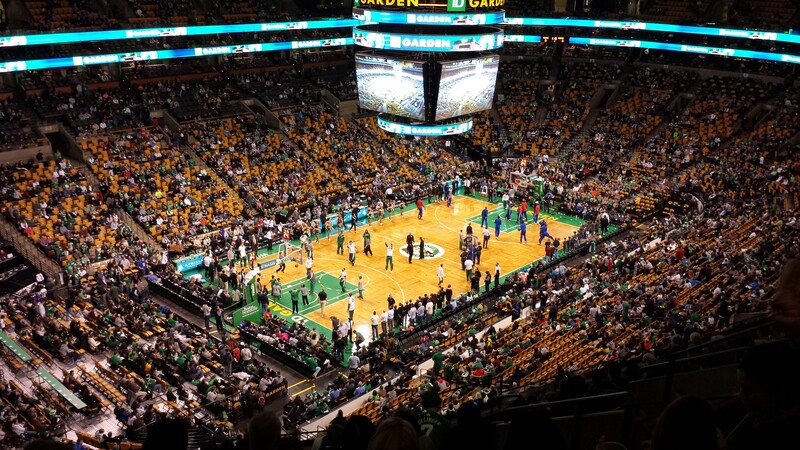 With such a large city that is Boston, there are plenty of teams to get into to – Bruins (hockey), Celtics (basketball), Red Sox (baseball), and all the college teams, which we mainly focus on Harvard and Boston College. You might have noticed that I left out the Patriots (football). We do follow the Patriots but for the opposite reason. I cannot give up my Colts fandom, and with Cade being a Bengals fan, we follow the Patriots just to hate. It’s a good day in our house when the Patriots loose and all the fans are sad. Cruel? Maybe, but sports are die hard! Anyways, back to the point of this post, we have set out to, over the course of our time in Boston, attend at least one game for each team. You might recall my posts from the Harvard hockey and football games. This season we were able to cross some of Harvard’s teams off the list, and we looked a bit into the pro teams, but tickets can be so expensive. 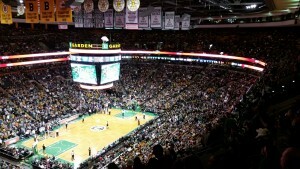 Then, came to chance to attend a Celtics game for $10 a piece! The Harvard Law Couples Association had obtained some tickets for a discount and were selling them to the members. So, even though we were in the middle of the semester, which means constantly busy, we decided to take advantage of the super cheap price and got to attend an NBA game for $20. As you can probably guess, the seats were in the nosebleed section, but the way the stadium is set up pretty much all the seats don’t have bad views. 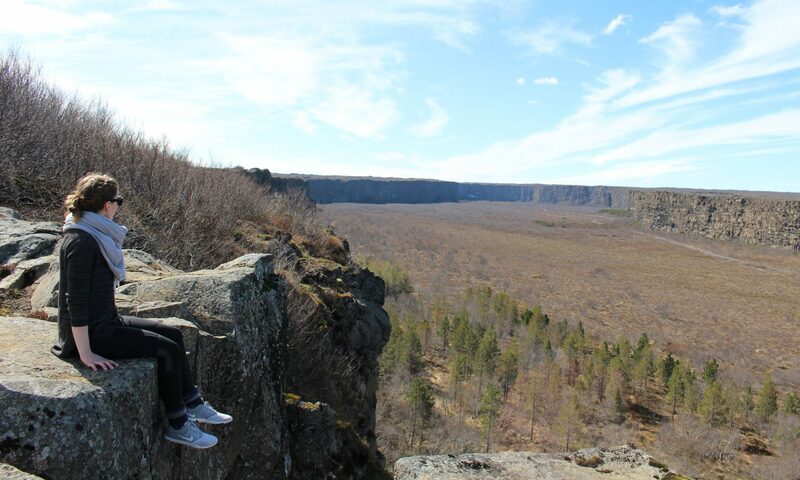 Here are a couple pictures to show our view. Not bad, right!? As with most games, the energy was high during the majority of the game. 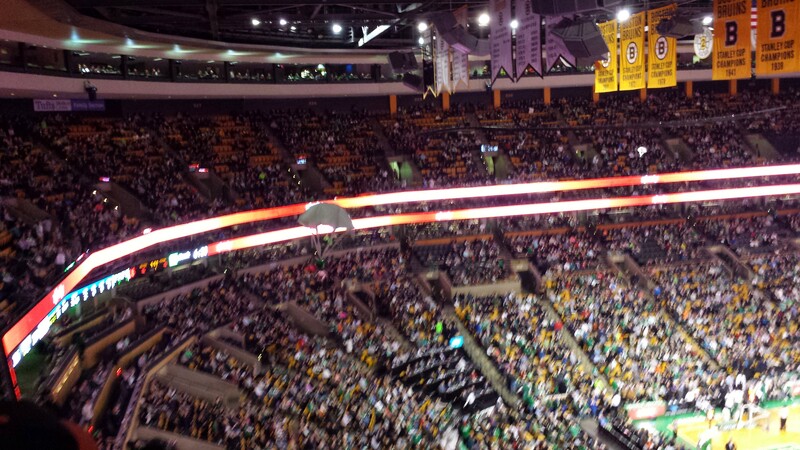 Around halftime they even let down tons of little parachutes with t-shirts attached. We weren’t in a good area to get one, but they were funny to watch. If you look closely, you can spot the little while parachutes in these pictures. While the Celtics didn’t beat the Pistons, we still had a great time. Actually attending games always gets you hyped up, and you usually end up being super into the game regardless of your feelings before the game. So, we had a great time, enjoyed a little break from the semester grind, and can mark another team from our list. Edit: We recently got an email from the Couples Association saying that they had a surplus and could return our $20 for the tickets. 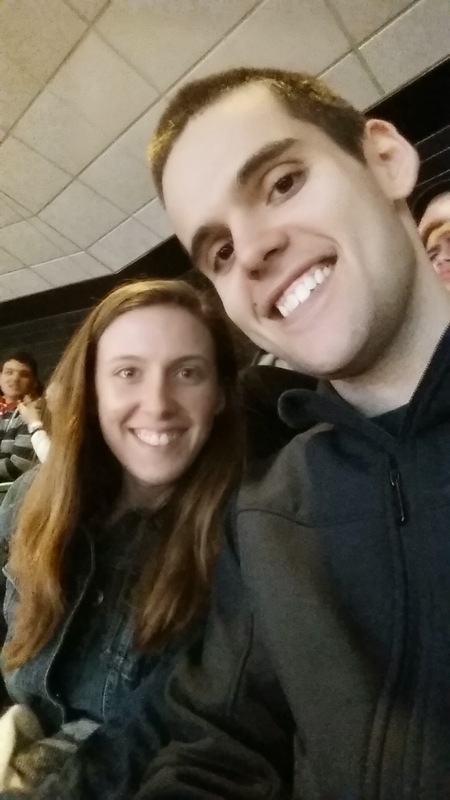 So, we now have attended an NBA game for free (minus our food)! Yay! This was a lot of fun, so cool that our tickets ended up being free! I still wish those magical coke machines would have been turned on though. Uh. Super jealous. 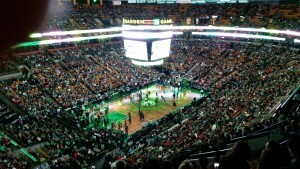 GO CELTICS!!! I didn’t know you were into basketball, Chris. Learning every day. 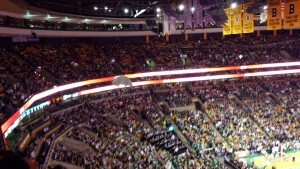 I grew up watching all the Boston teams, Bruins, Red Sox, and the Celtics. I wanted to be Larry Bird when I was little… bahahahaha! 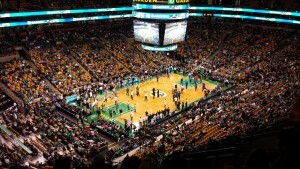 My main sport I’m into is baseball so I’m not actually a huge Celtics fan, just it’s a Boston team, and I always enjoy going to sporting events! Regarding the Red Sox, even businesses seem to capitalize on the fact that they never win. There is a furniture store out here running a promotion (gimmick) where if the Red Sox win the world series you get all the furniture you bought for free. The key word is “bought” so you have to go in, spending thousands of dollars, then maybe, just maybe, if the world doesn’t end first, and the Red Sox win the world series, you will get your furniture free. I can only imagine how much money the furniture store actually ends up making by playing to people’s gambling emotions. Of course I know nothing of baseball. When I was a wee human, my Mom was a big Atlanta Braves fan, but I’ve never been to a MLB game. I played when I was little, but that was more about getting soda from the concession stand than it was playing a sport. Well concessions are certainly a perk of attending a game! I recommend the bleachers at Wrigley Field in Chicago. Not only will you be sitting directly in the sun making you miserable and your beer will get warm too fast, but you have the *actual* fun of sitting around rowdy fans of the opposing team… It’s actually one of my favorite places to sit!